Most new-style front-loading washing machine manufacturers offer an optional pedestal attachment that attaches to the underside of the washing machine. 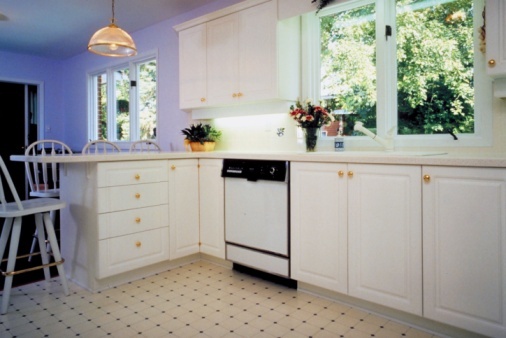 The purpose of the pedestal is to raise the washer off the floor as well as to increase storage space. The pedestal makes doing laundry easier, as less bending is required to load and unload the washing machine. The pedestal has a drawer that allows you to store many items such as laundry detergent and dryer sheets. If an item falls behind the drawer, it may be necessary to remove the drawer to retrieve it. Removing the drawer is a quick process and requires no tools. 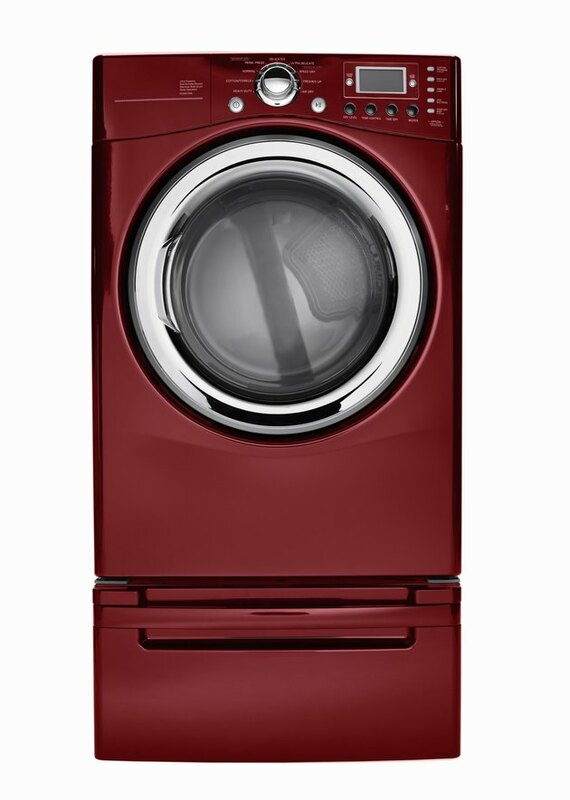 Most manufactures offer a matching pedestal for each new-style washer and dryer. Pull the pedestal drawer straight out, as far as it will go. Locate the levers on the left and right drawer slides. Pull up on the lever on the left drawer slide and push down on the lever on the right drawer slide. Pull the drawer straight out of the drawer slides while holding the levers.